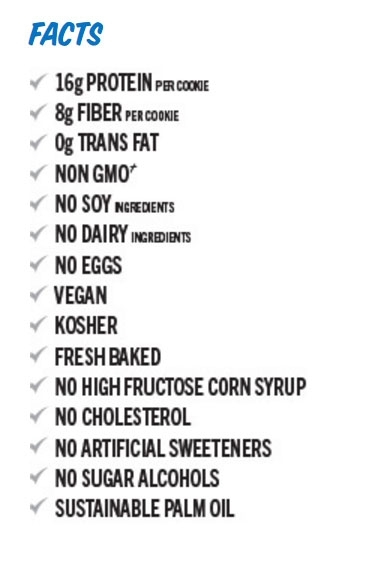 This delicious, vegan white chocolate and macadamia cookie is packed with 16 grams of protein. 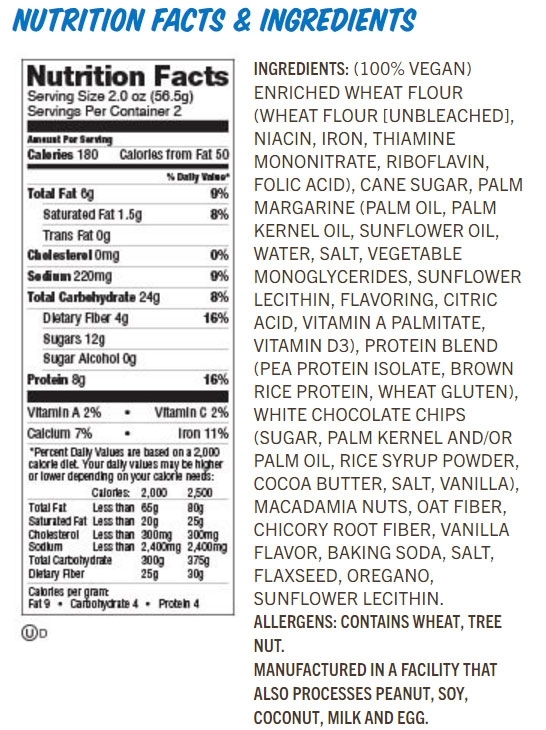 I gave this to my DH because he can eat wheat, I can't Don't know why I did not see this in the ingredients. So beware if you are GF.